Amazing Time-We had an amazing time and enjoyed our stay very much. Thank you for the wonderful accommodations. Perfect Place!-A perfect place for a relaxing holiday. Beautiful units and grounds. Enjoyed our stay.-We really enjoyed our stay. The unit was exactly as described and pictured on the website. Ko Olina is a perfectly lovely resort and we would definitely stay there again! 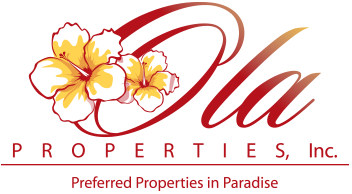 Fantastic Property-Our family vacation (college age children) at the Ko Olina Beach villas was excellent. The quality of the property itself is outstanding as well as the adjacent beach facilities. I thoroughly enjoyed the location, away from the overly busy Wakiki area, that you can easily visit for as long as you can stand it if you want. As a keen golfer, I was also pleasantly surprized by the enjoyable Ko Olina golf club across the street.